When you combine the crystal clear quad HD OLED displays in the VRHero 5K Plus with the award-winning HP Z VR Backpack PC and the raw power of the NVIDIA Quadro P5200 GPU, you get what is simply the most advanced mobile VR setup that will transform how enterprises use virtual reality. The VRHero 5K Plus professional VR headset is the industry standard for high-quality imaging, precision, and reliability; all crucial elements for enterprise-grade VR applications. Exceptional resolution and the ability to display 16K content comes with a price, however. It needs enormous amounts of data to fully realize the headset’s potential. We’re collaborating with HP and NVIDIA to build the new norm in professional mobile VR setups. 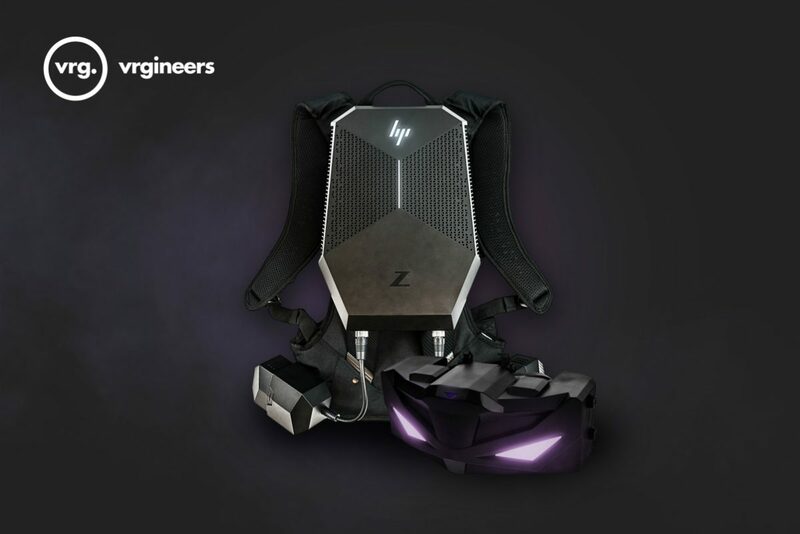 The HP Z VR Backpack is a cordless PC that allows you to quickly transition between a high-powered desktop and a wearable VR setup. It uses the Intel Core i7 processor, fast SSD storage, and the mighty NVIDIA Quadro P5200 graphics card to ensure smooth operation. Combining it with the VRHero 5K Plus headset creates an unparalleled combination of freedom of movement and professional VR capabilities. This combination of power, durability, and advanced graphics opens up a myriad of possibilities for enterprise-grade work. Walk around inside the building you just designed. Train workers on intricate production lines that are yet to be built. Create a product and walk around it almost without limitations. 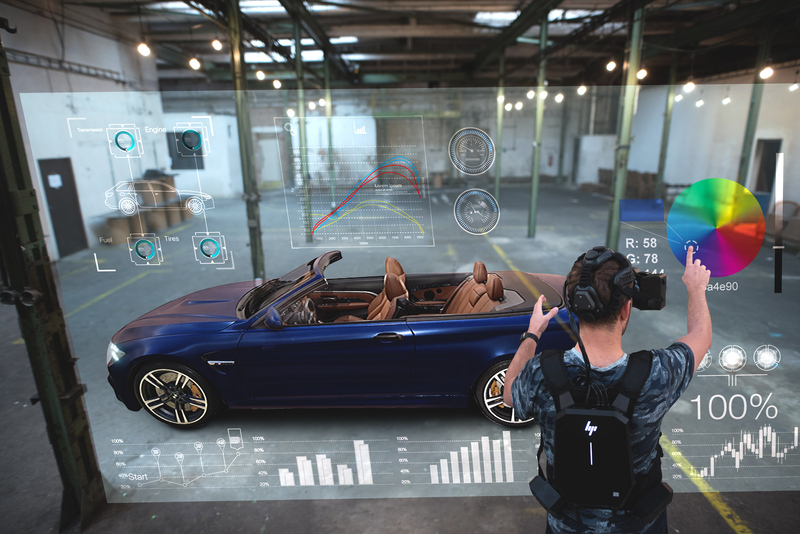 Harness the power of VR to examine details and materials while still in the design phase, eliminating the need for a costly physical prototype. There are no cords chaining you to the desk anymore. Set your imagination free and allow it to flourish. All this and much more is possible with the setup now being tested by VRgineers, HP, and NVIDIA. For more information about our improved VRHero 5K Plus headset, click here.